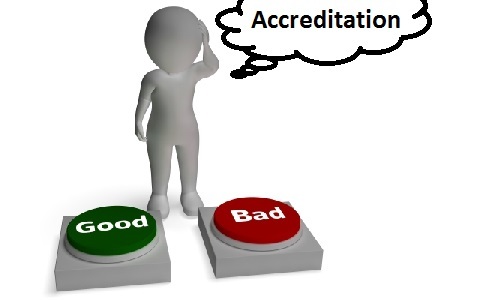 In this episode we revisit the topic of accreditation. In episode 100, we talked about a topic that has divided the world of PR and communications for decades: is accreditation worth it? In case you haven’t heard the episode, Ross thought accreditation was just a money grab scheme from large associations. Kristine, who was on the fence, believed that accreditation might weed out those who bring a bad name to the industry. Julia made an obvious comparison between accreditation and post-secondary school diplomas – in the end it is experience that matters, not a piece of paper. The episode caused some discussions online and listener Judy Gombita reached out to us on Twitter encouraging us to interview Natalie Bovair to give us a different perspective on accreditation. We tracked Natalie down and she was gracious enough to give us a bit of her time to defend the honours of accreditation. Listen to the full episode to hear why accreditation matters. What do you think? Are you accredited, do you have anything to add to Natalie’s defense? This entry was posted in Young PR Pros podcast and tagged accreditation, advice, career, communications, job, jobs, julia kent, kentjulia, kristine d'arbelles, PR, ross simmonds, young pr pros, young pros by Kristine D'Arbelles. Bookmark the permalink.